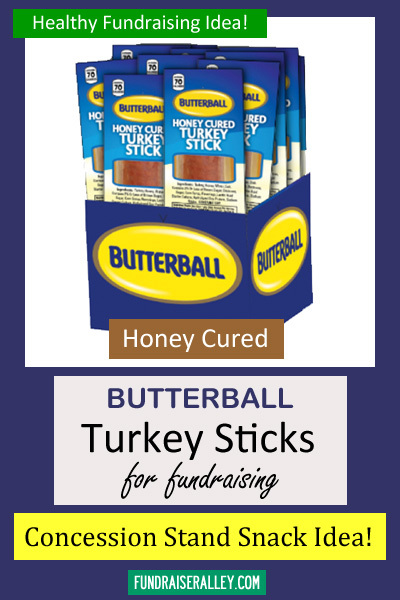 Butterball Honey Cured Turkey Snack Sticks Are a Healthy Fundraising Idea! 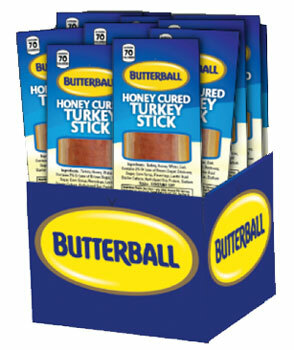 These honey cured turkey snacks, by Butterball, are a great idea for a healthy food fundraiser! The handy kit can be placed at your concession stand or lunch snack table for easy sales. The one ounce sticks are individually wrapped and sell for $1 each. There are 120 sticks per case. There is a minimum order of 12 cases. Your group will earn a 40% profit. Shipping is FREE! 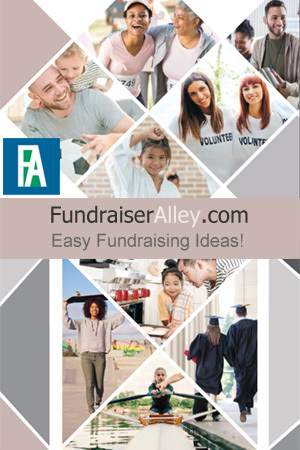 Just give us a call (1-866-826-0944) to order this fundraiser today!